When Mathieu Pernot met the Gorgans, a Romani family living in France for more than a century, he was a student at the Arles photography school. 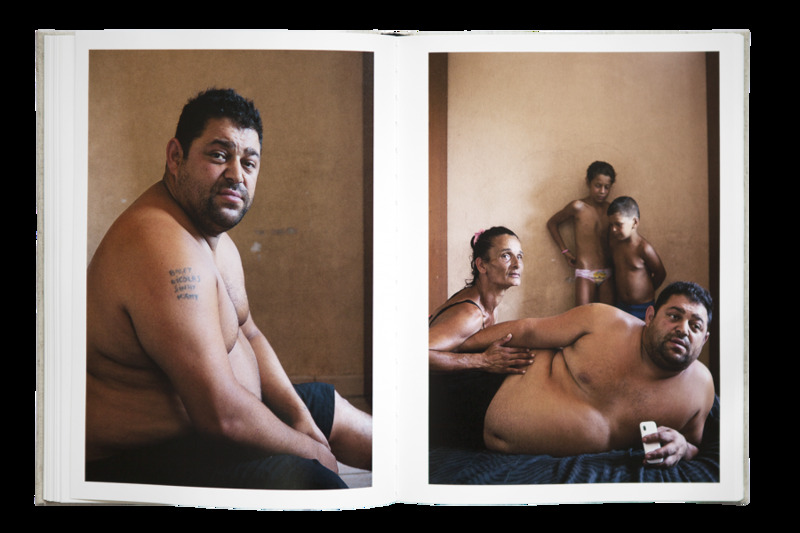 He entered the intimacy of the family and started a documentary work. 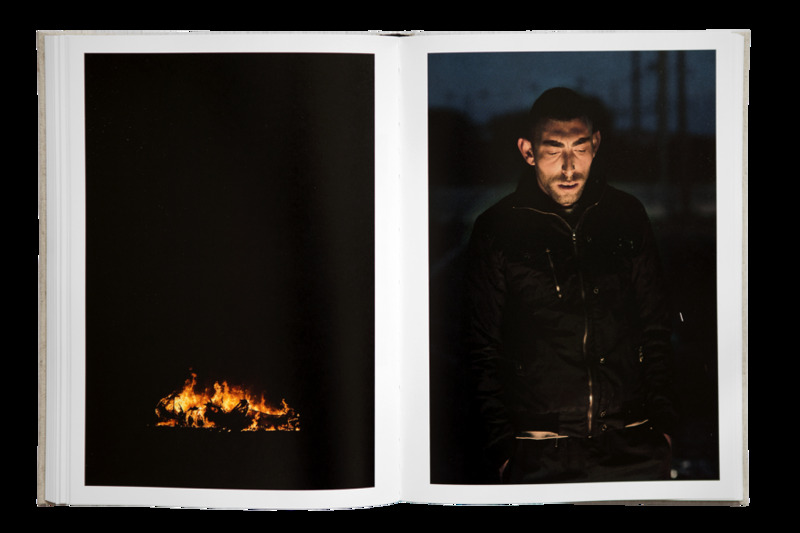 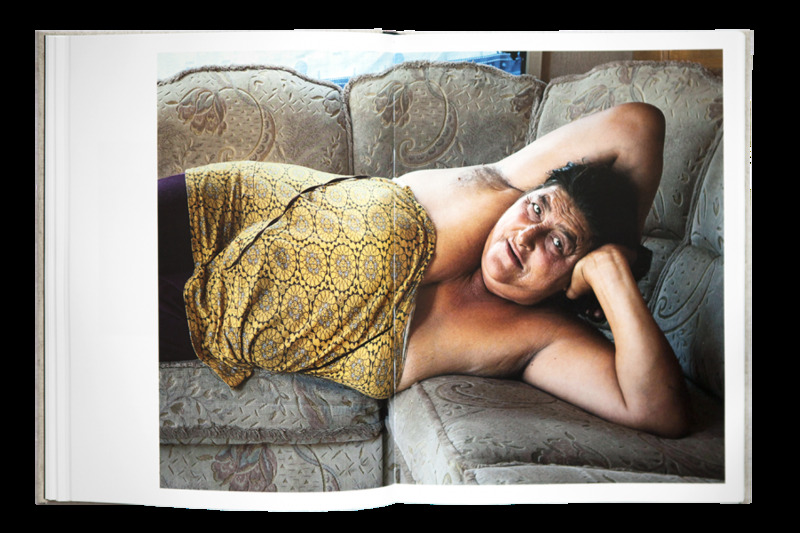 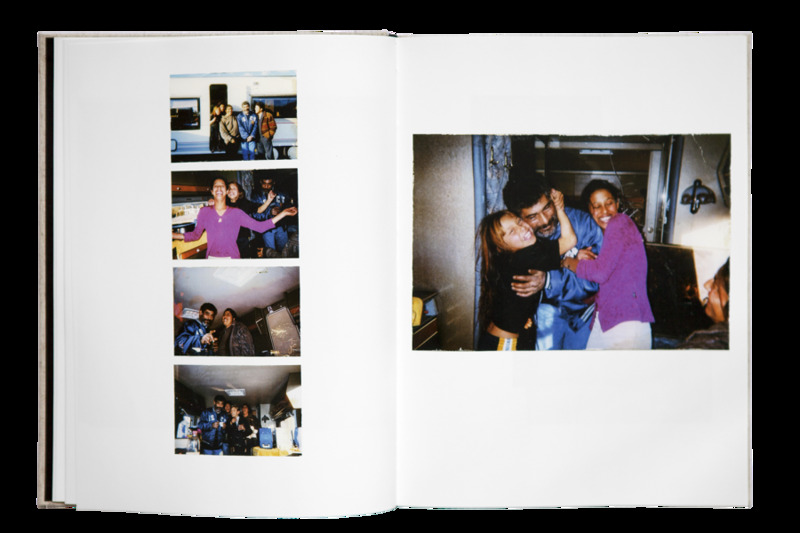 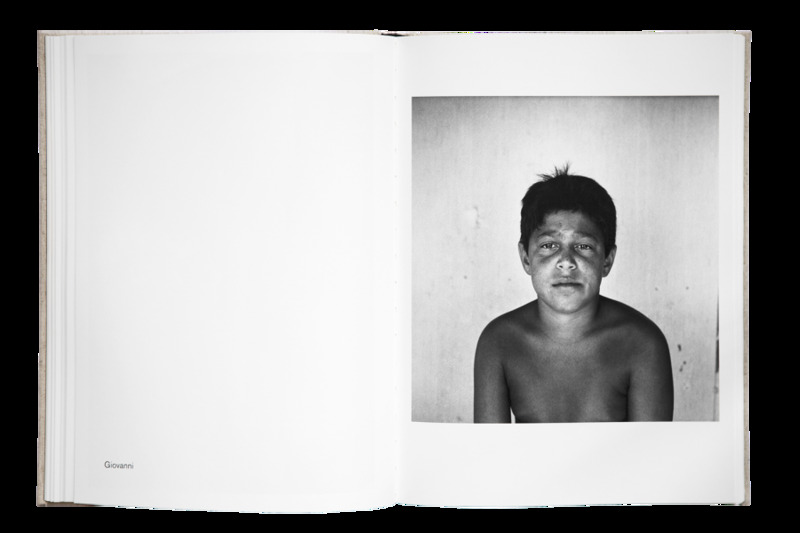 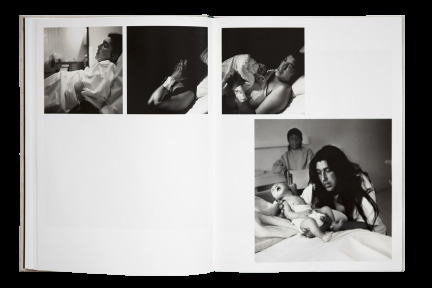 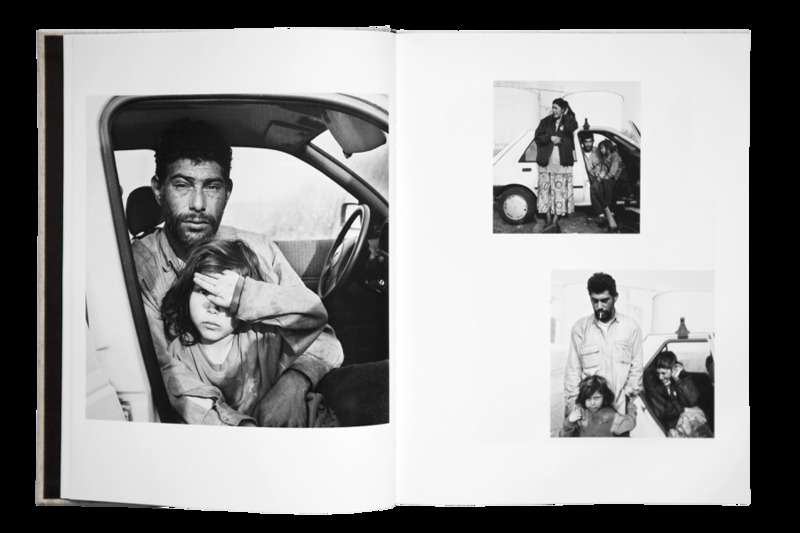 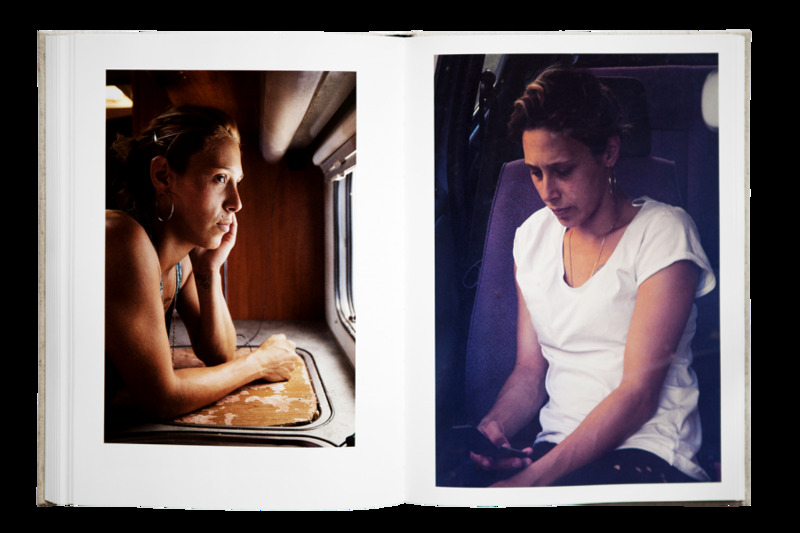 In the spirit of a photo album, this monograph is the achievement of a work spanning over 20 years of the family's history and bears witness to the complexity of gypsy culture thanks to the many voices telling the story. Combining polaroids, Rolleiflex B&W pictures, snapshots, posed portraits along with festive gatherings to more painful moments related to imprisonment, death conveyed to us unfiltered, as they were lived. 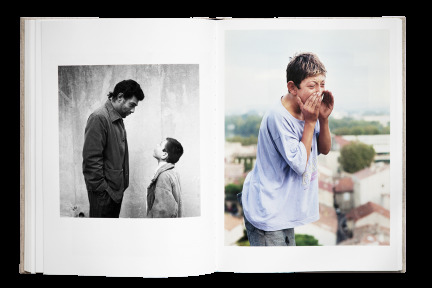 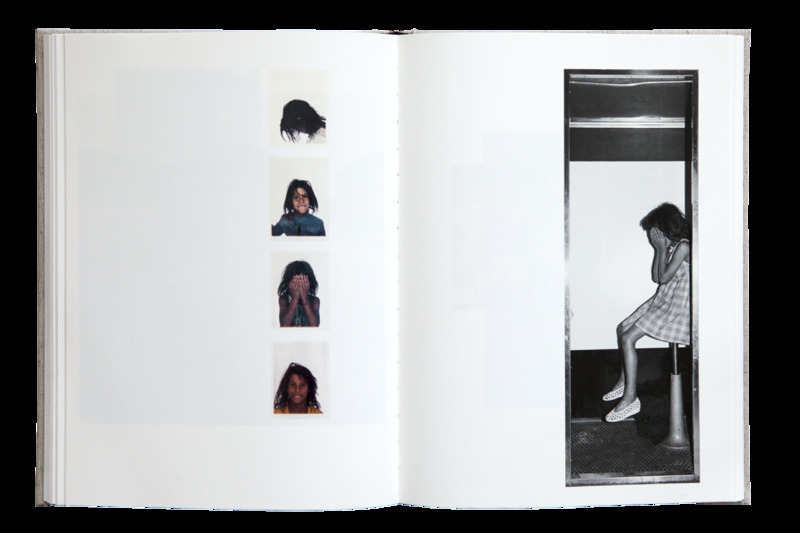 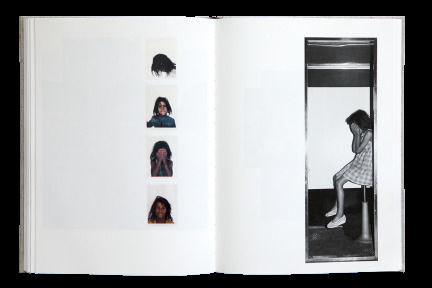 Taken by Mathieu Pernot or the Gorgans themselves, these photographs form an ensemble with no hierarchy, distinction between authors as wished by the photographer. 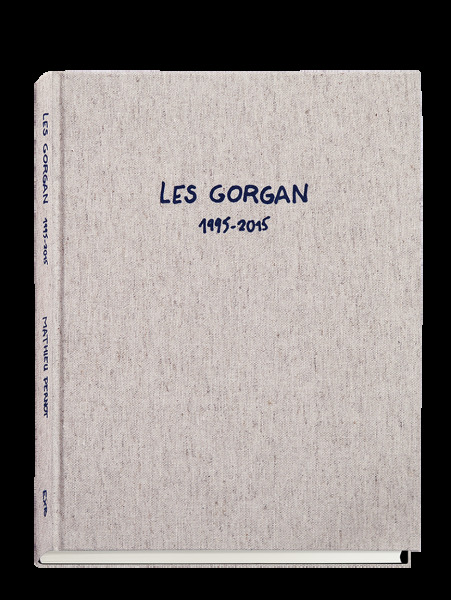 The Gorgans are not only the subjects of this work, they are players implied in the making and editing of the content.